Well, cyclocross season is upon us once again. 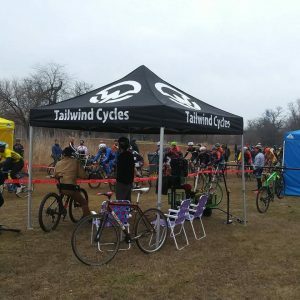 Tailwind Cycles is back with our ‘Cross Cup service package. The package will stay largely the same, with a few minor changes. The service will stay the same. Bring your bike into the shop for a full tune-up before the season officially starts on September 9th. During the season, we will have our mobile service van at each race to help you out on race day. 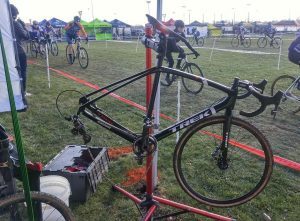 Then, between each of the 11 Chicago Cyclocross Cup races we will wash and go over your race bike before the next week. We are making one change a few people have requested to the service package for this season. You can now choose to have your bike transported either to the shop and washed after your race, or you can drop your bike off at the shop late in the week and we will wash it and transport your bike to the race on race-day. This way, you can get your muddy bike transported to the shop after your race by us, and not have to deal with a muddy bike yourself. 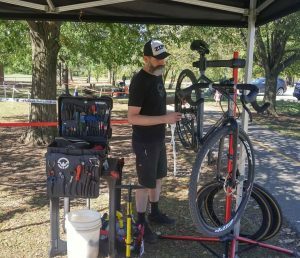 Or, if you do ‘cross practice during the week and want a clean and freshly looked over bike for race day, you can keep your bike all week and then drop it off on Friday for us to take care of it and bring it out to the race on Sunday. We are also giving customers the option to split the $300 cost of the service package into two installments this year. You can pay half when you get your bike tuned up and then pay the balance by October 1st. 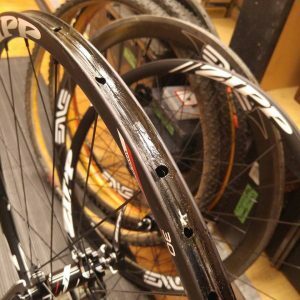 Don’t forget we offer service package customers a 15% discount on parts for your race bike and 20% off tubular gluing services through the end of our local cross season on December 3rd. Space is limited, so make sure to send us an email or call the shop if you would like to sign up. We’ll see everyone out at the races! 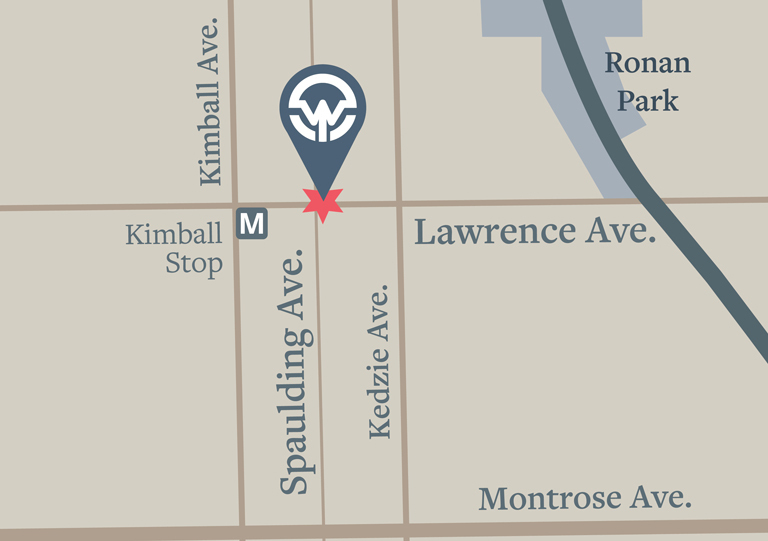 Tailwind Cycles is a full-service bike shop located in Albany Park, Chicago offering in-shop and mobile bike repair, tune-ups, and bike fitting. We will come to you and tune up, build, or repair your bike on the spot!